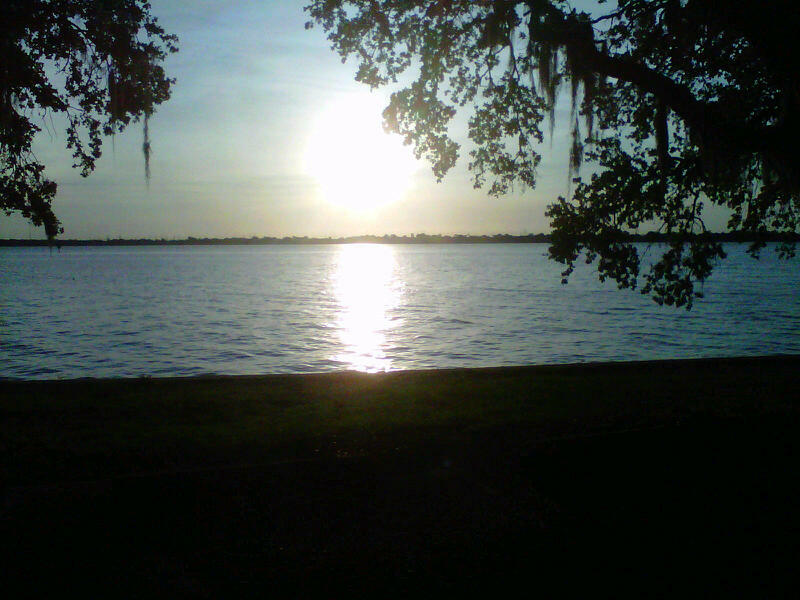 I took this picture last week at Philippe Park, where I meet my running group to get some speed work in. It’s been cloudy and rainy here the last few days, and I so miss the sunrise beaming out bringing in a new day filled with new experiences and some comfortable familiar ones, as well. So, here comes the sun…Da-Ah-Da-Ah-Da! Rookie kayakers take to the water…after instruction from the master, Kenny and T.A.O. Kayaks. Hope they get to see some Manatees. 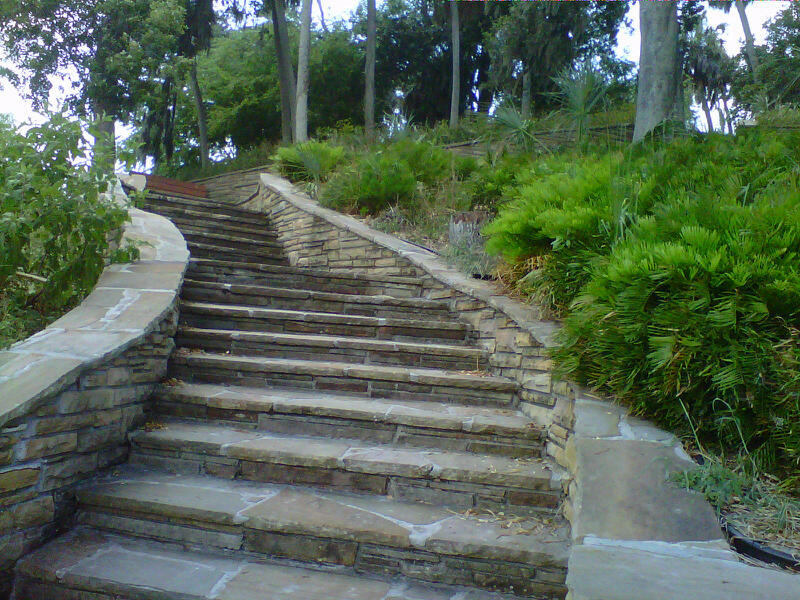 What a great and fun way to get a workout in, and enjoy the natural beauty of Safety Harbor…this is my village. What a great sight for all of us grown ups out there. 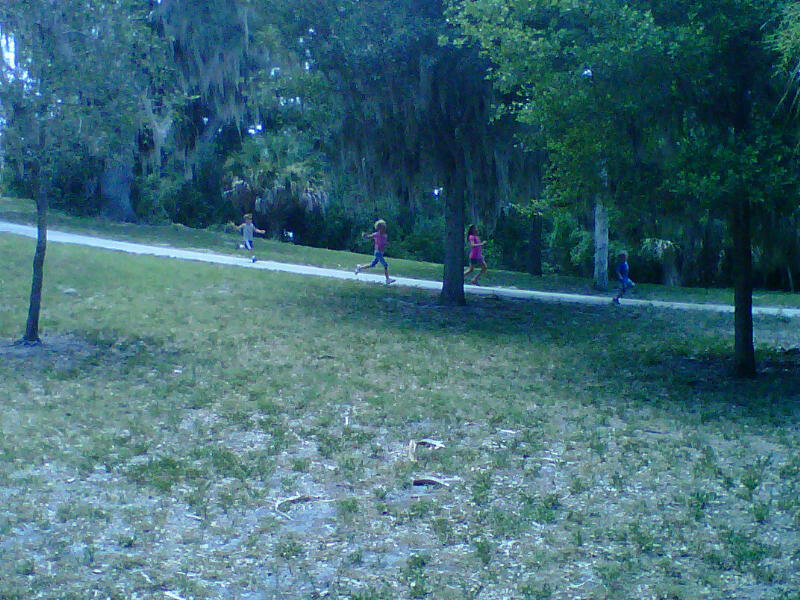 Maybe we need to take a lesson from these kids I saw running down the mound at Philippe Park. It’s summer in Safety Harbor…get outside and enjoy the beauty of the day. This is my village……. 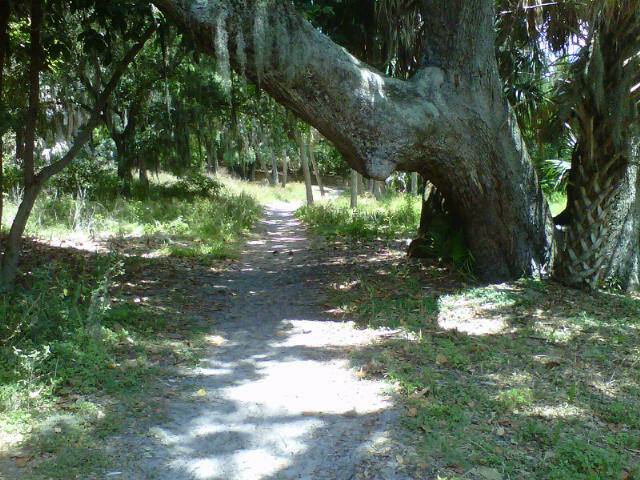 There is nothing like trail running in Philippe Park. Aaaaah, it makes me feel like a kid again. This is my village.